Current tax laws are not only extremely complex, but as they continuously change they become even more difficult to keep up with while meeting the day-to-day demands of running your business. Our tax planning professionals create strategies to take advantage of new tax laws and legislation to minimize your current and future tax liabilities. Want to know what your business is worth or what a potential business venture is worth? Thinking of selling and need to determine a valuation for the business? Whether you are interested in applying for a loan based on the equity in your business or need to know how to price it for sale, we provide expert analysis to determine the valuation of your business. Billing for association dues, and collections. 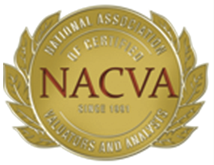 We provide litigation support and expert witness testimony for business valuation matters. Whether a general business valuation, divorce settlement, or some other economic related issue, we can provide expert witness and consulting services — in and out of the courtroom. 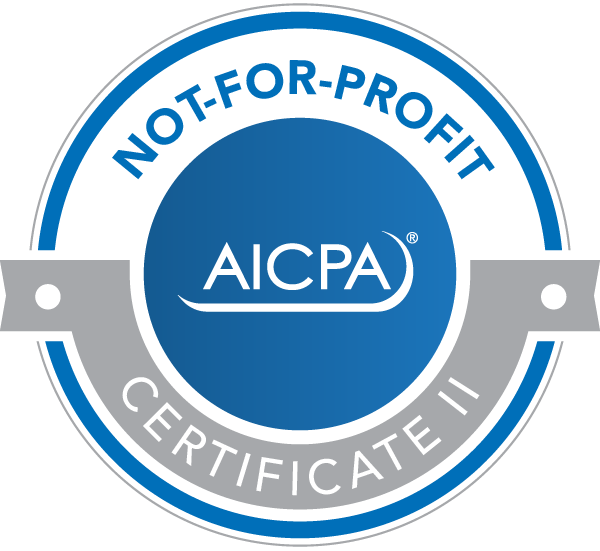 We also provide QuickBooks support to in-house bookkeepers through our QuickBooks Certified experts. We have assembled a wide range of links to to provides you with tools and information to complement our tax services. Stay current on the latest tax issues affecting individuals and businesses. Recent tax reform has provided significant savings to individuals, families, investors and businesses. But, many of the opportunities are temporary. 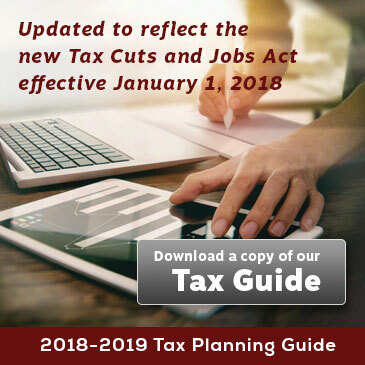 To help you make the most of the current tax breaks, our tax guide offers tips for minimizing your tax liabilities and maximizing your potential saving. Make a deductible IRA contribution for 2018. It’s not too late!You still have time to make your 2018 traditional and Roth IRA contributions. The deadline for most taxpayers is April 15, 2019. If you qualify, deductible contributions to traditional IRAs can lower your 2018 tax bill. Even nondeductible contributions can be beneficial because of tax-deferred growth. The 2018 contribution limit is $5,500 (plus $1,000 for those age 50 or older on Dec. 31, 2018). However, your deduction or contribution may be reduced or eliminated based on your income. Contact us to learn more about retirement saving in your situation. 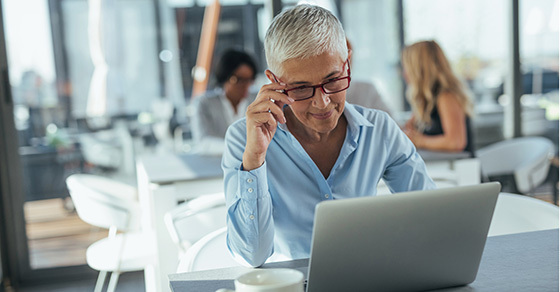 Still working after age 70½? 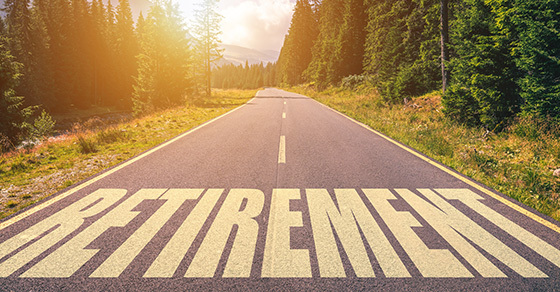 You may not have to begin 401(k) withdrawalsIf you participate in a qualified retirement plan, such as a 401(k), you must generally begin taking required minimum distributions (RMDs) no later than April 1 of the year after which you turn age 70½. The penalty for withdrawing less than the RMD is 50% of the portion that should have been withdrawn but wasn’t. However, there’s an exception that may apply to certain people if they’re still working for the entire year in which they turn 70½. The RMD rules are complex. 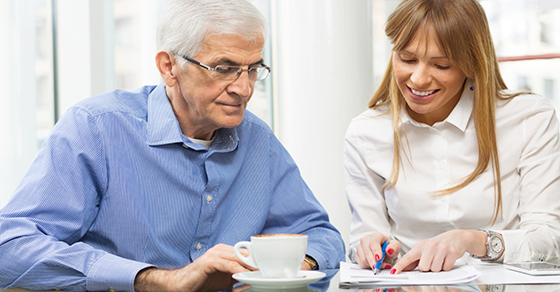 Contact us to customize a plan based on your individual retirement and estate planning goals. How to get (tax) credit for your home’s green energy upgrades.Installing renewable energy systems in your primary or other residence? You may be eligible for a valuable tax break. 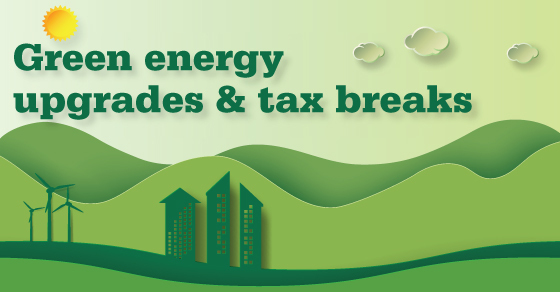 if your home improvements qualify, the Nonbusiness Energy Tax Credit can reduce your federal tax bill, dollar-for-dollar, by a percentage of your energy equipment and labor costs. 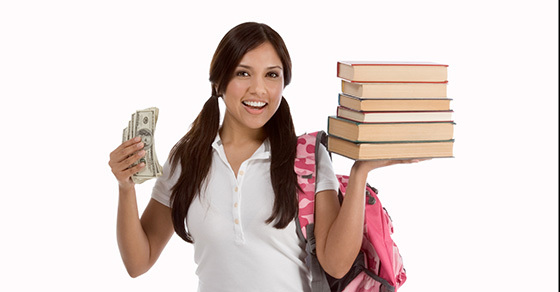 Stretch your college student’s spending money with the dependent tax creditIf you’re the parent of a child age 17 to 23, and you pay all (or most) of his or her expenses, you may be surprised to learn you’re not eligible for the child tax credit. But there’s a $500 dependent tax credit that may be available to you. That can provide some extra spending money! To qualify, you and your child must pass certain tests. These include: The child lives with you for over half the year; the child is over age 16 and up to age 23 if he or she is a student; and you provide over half of the child’s support for the year. Contact us for more details. 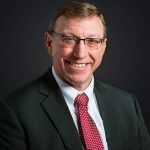 Jim became a partner in 1991 and managing partner July 1, 2015. He serves as the manager of the Firm's Accounting and Auditing Department and specializes in the area of Estate and Retirement Planning. He also manages the firm's computer consulting service. Mr. Reynolds donated his time to several organizations in the community over the years. He was a past president of the West Rutland Library, past president and treasurer of the West Rutland Development Corporation, past Treasurer of Neshobe Golf Club, and past chair of the REDC finance committee. We appreciate his sense of community responsibility and all the time he has donated to make our community a better place. © 2020 O'Brien Shortle Reynolds & Sabotka, PC. All Rights Reserved.